Seed and Grain Equipment is a central place for acquiring quality new and second hand equipment at reasonable prices, where you can look at photo’s compare products and make a informed choice quickly. In 2007 Seed and Grain Equipment kicked off with some limited second hand equipment available, which has continued to grow to now being an extensive range of different machines and equipment. 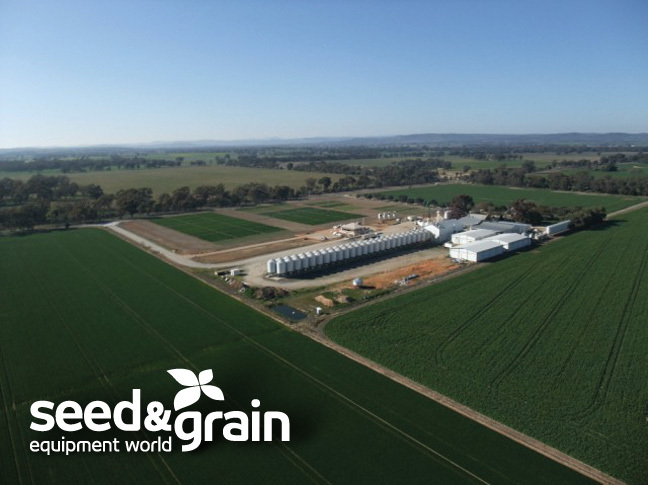 In 2008 Seed and Grain Equipment gained the Australian Agency for the Kaifeng Maosheng Machinery Company in China. Kaifeng Maosheng Machinery Co. are one of the premier supplier’s of Seed, Grain and Milling equipment in China, with machines exported all over the world, the quality of there machines is excellent, we are sure you will be as impressed with there value for money as we are. We have machines in Australia available for inspection by arrangement, with a complete turn key plant being installed at Baker Seed Co, in Rutherglen, Victoria.